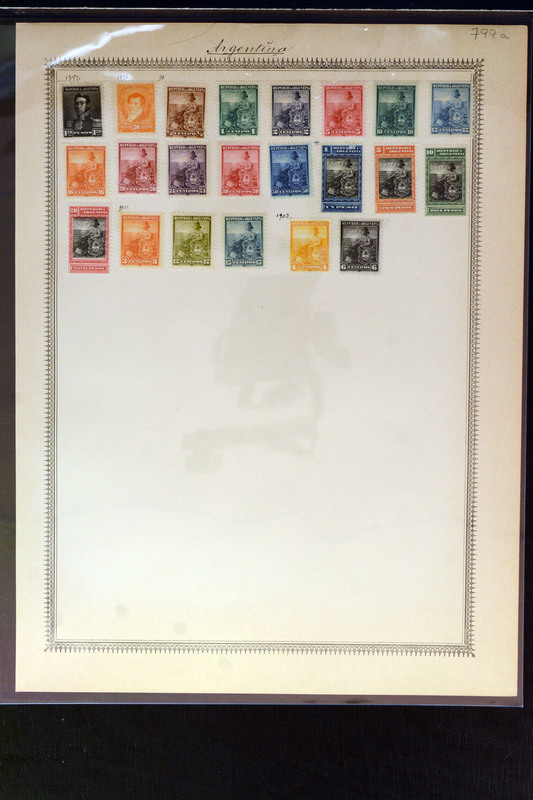 Lot 76 - Argentina general issues - Guillermo Jalil - Philatino Auction # 1916 ARGENTINA: "Budget" auction with many good lots at VERY LOW STARTS! 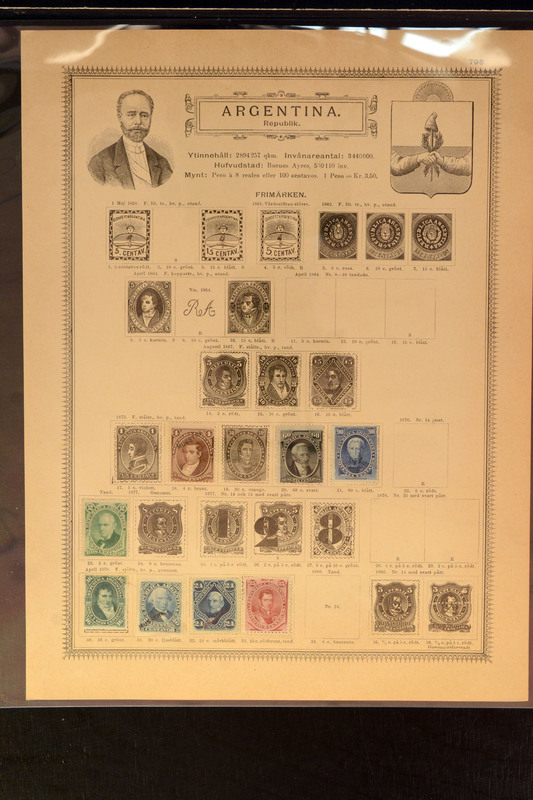 Lot 130 - Argentina general issues - Guillermo Jalil - Philatino Auction # 1916 ARGENTINA: "Budget" auction with many good lots at VERY LOW STARTS! 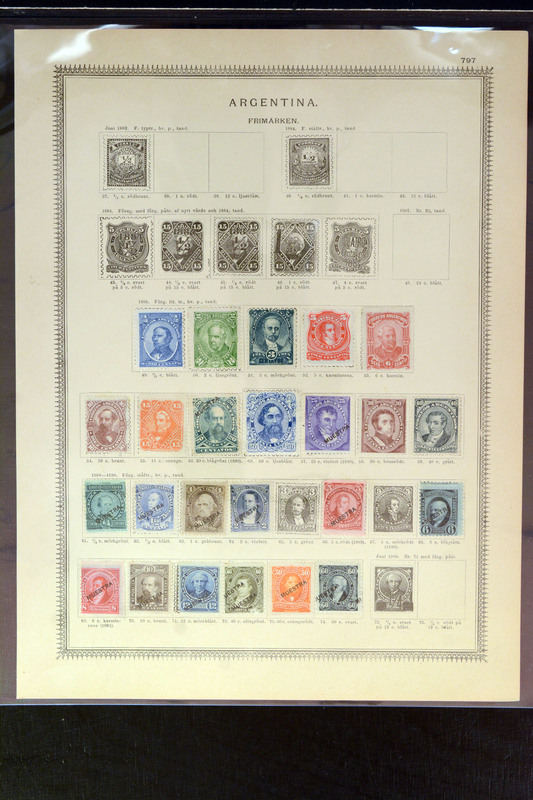 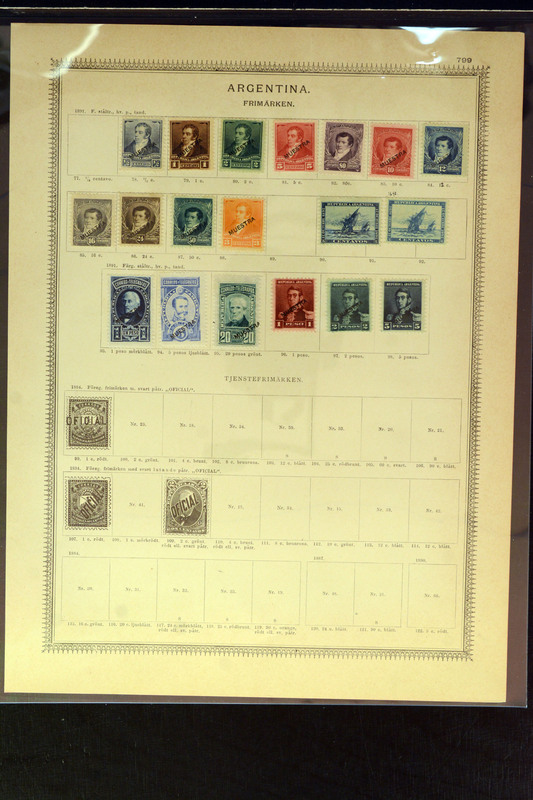 Lot 132 - Argentina general issues - Guillermo Jalil - Philatino Auction # 1916 ARGENTINA: "Budget" auction with many good lots at VERY LOW STARTS!